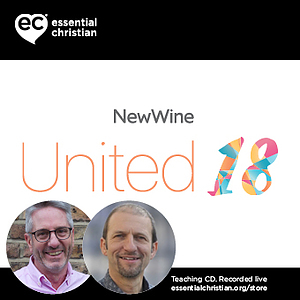 Leading with purpose is a Rev Mark Melluish & Rev Ian Parkinson talk recorded at New Wine - 2018 on Principle of Leadership available as MP3 Download format. To lead well, we must understand that we are called to lead. However, having a calling is not enough. We also must know how to lead well which means understanding our priorities and working rhythms. Ian Parkinson and Mark Melluish explore these and other themes. Be the first to review Leading with purpose a talk by Rev Mark Melluish & Rev Ian Parkinson! Got a question? No problem! Just click here to ask us about Leading with purpose a talk by Rev Mark Melluish & Rev Ian Parkinson.